When talking about healthy food, you either scoff at the thought of it or have an open mind to try out “greener options”. Nevertheless, we can’t really say Malaysian food is the healthiest and whether you like it or not, it’s better to start taking care of your food intake now than wait till you end up at the doctor’s before 35. 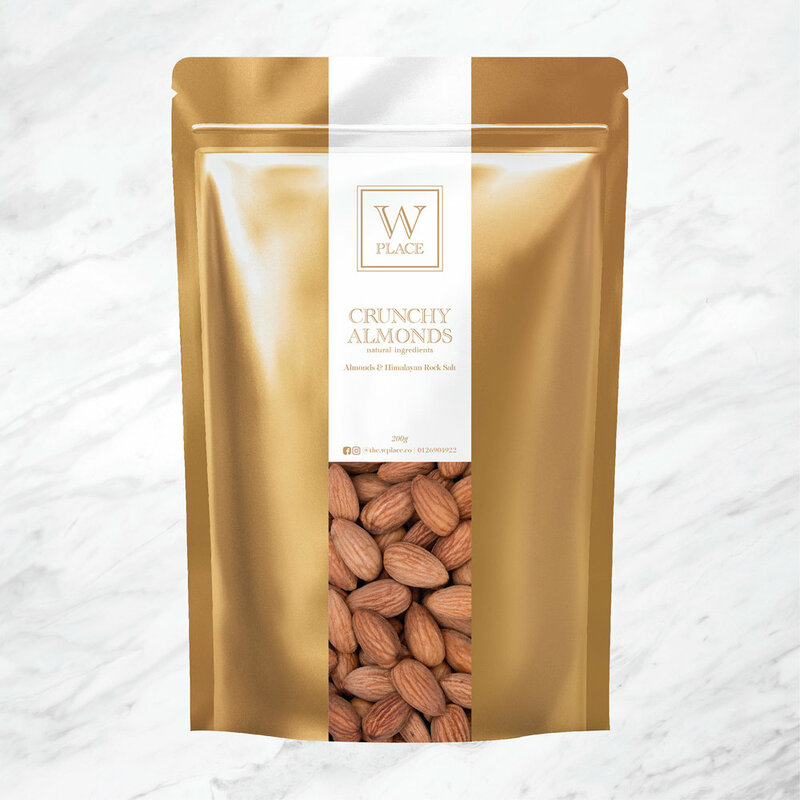 Wis from W Place has invented the best and tastier way to take in your greens by turning them into crunchy oats and granola bars. Here he shares his journey on educating people on what’s good for your body. I grew up in the familial community in Seremban with my immediate family. We grew up around food, family, fun within a close-knit community. I spent my youth growing up with my many cousins, sisters and school friends. Seremban is rich in Chinese culture and food, we grew up with copious amounts of food, snacking and watching my aunties and mother cook for us daily. I started out my career in advertising in KL, which was a huge change culturally and personally. 2. What was the moment that made you decide to start W Place? 3. What was the first process that took place when starting the brand? I identified the ingredients I thought were healthy, and worked backwards by eliminating ingredients that were high in sugars, bad fats and preservatives. I started baking small batches to ensure there was freshness, consistency and full flavors and grew my recipe book from there. Feedback from friends and family were very important to ensure I catered to everyone’s tastes and whims. 4. Did you had any experience experimenting with healthy food or have you done F&B before? Absolutely not, this was all in view of my declining health and energy levels, followed by a need by family to eat and prolong and healthy life. What I love most is when I get feedback from my customers that they too feel the difference in their daily lives by consuming high quality, handmade products! 5. What were the challenges you faced when developing the brand and how did you overcome it? Flavor! That was my biggest challenge when creating the recipes. Understanding that sugars were such a large ingredient in packaged granolas available commercially was a shock. I must have thrown away 40 batches of granola in the trash as it was so difficult to find the right balance of fresh flavors and sweetness without using refined sugars or artificial sweeteners. Through a rigorous process of experimenting with fruit and other spices we now have a range of 9 recipes that will pack a punch in flavor but also ensure you are not consuming sugar and poor fats unnecessarily. 6. What were the feedbacks you received when you first launched the products? Oddly – the feedback was that it was too sweet! This was a surprise to me as my peers had given me the thumbs up. However, since then, we have made amendments to ensure our products are no longer deemed as too sweet. Our biggest win was in finding the right method of cooking and packaging to ensure freshness and flavor. Our Iconic gold bags have been noted as a stand out by all! 7. What is the importance behind providing healthy granola bars to consumers? Healthy granola and snacking options are essential to have on the market due to the eating habits of Malaysians. If you observe your daily meals, eating quickly at lunchtime at mamak or foodcourts undoubtedly ends up in empty carbs being consumed. I learnt how quickly my health and demeanor changed from changing my diet as did my parents. There are many amazing vendors out there creating these options for consumers now- there is no excuse to eat or snack poorly anymore. What keeps me going is that my growing customer base keep coming back for more and feedback from them letting me know their latest blood test came back with a lower cholesterol reading et al. keeps me going! 8. What are your hopes for the future of healthy food sector in Malaysia? Malaysia is a country so rich in culture and as such amazing food options. 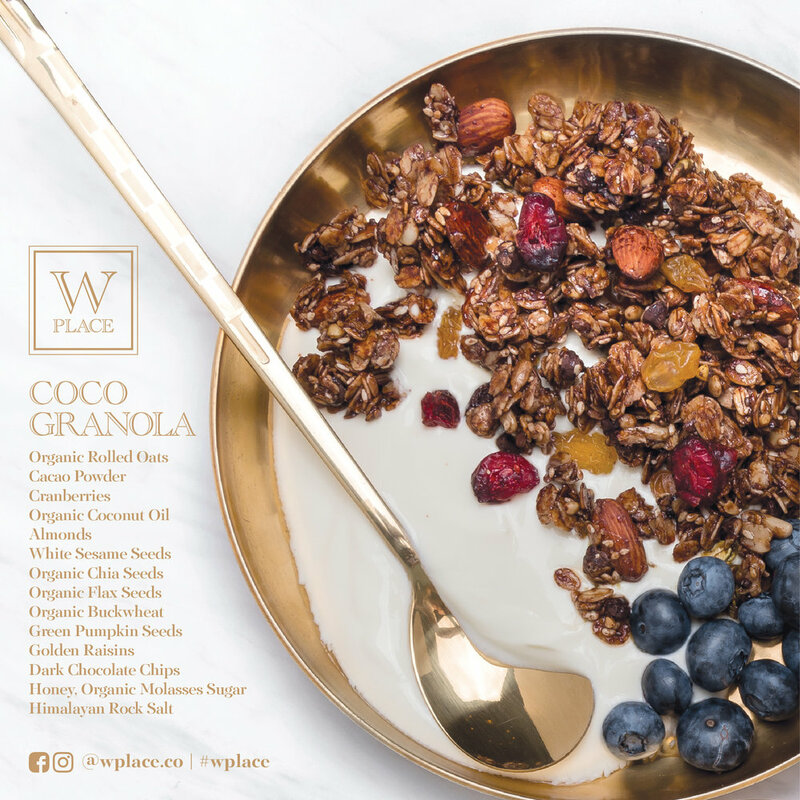 All I can hope for is that consumers will look to homegrown handmade companies like W Place to balance their diets. I want there to be more awareness for introducing healthy snacking and how my ingredients and creations can improve one’s lifestyle.